Isopropyl alcohol, commonly known as fire wine, atmospheric and atmospheric pressure is a colorless and strong smell of flammable liquid, the formula for the C3H8O. Isopropyl alcohol is the simplest secondary alcohol and is one of the propanol isomers. There are similar ethanol, acetone mixed with the smell, taste slightly bitter, flammable. With water, ethanol, ether and chloroform miscible, insoluble in salt solution. Can form an azeotropic mixture with water (water 12.3%). Easy to produce peroxide. Low toxicity. High concentration of steam is narcotic, irritating. There are similar ethanol, acetone mixed with the smell, taste slightly bitter, flammable. With water, ethanol, ether and chloroform miscible, insoluble in salt solution. Can form an azeotropic mixture with water (water 12.3%). Easy to produce peroxide. Isopropyl alcohol is an organic compound, isopropyl alcohol isomers, alias dimethyl methanol, 2-propanol, the industry also for IPA. it is. 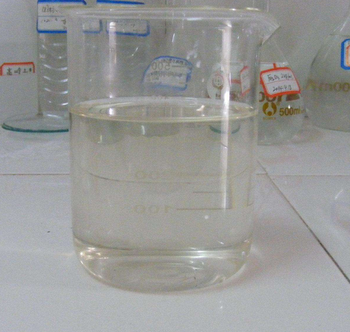 Colorless transparent liquid, like the smell of ethanol and acetone mixture. Soluble in water, but also soluble in alcohol, ether, benzene, chloroform and other organic solvents. 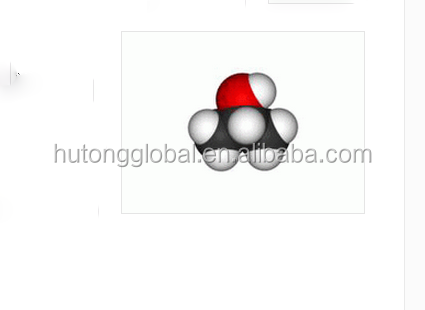 Isopropyl alcohol is an important chemical product and raw material. Mainly used in pharmaceuticals, cosmetics, plastics, spices, paint and so on. Isopropyl alcohol is an important chemical product and raw material. Mainly used in pharmaceutical, cosmetics, plastics, spices, coatings and electronics industry for dehydrating agents and cleaning agents. Determination of barium, calcium, magnesium, nickel, potassium, sodium and strontium and other reagents. Chromatographic analysis of reference substances. For the electronics industry. Among many industrial and consumer products, isopropanol is used as a low cost solvent and also as an extractant. Isopropanol is also used as a solvent for oils and colloids, as well as in the manufacture of fishmeal feed concentrates. Low quality isopropyl alcohol is used in automotive fuels. 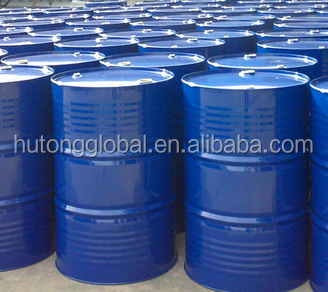 For the preparation of acetone, diisopropyl ether, isopropyl acetate and thymol and so on. In many cases can be used instead of ethanol. 1. Skin contact: Remove contaminated clothing and rinse thoroughly with soap and water. 2, eye contact: lift the eyelid, rinse with flowing water or saline. Medical treatment. 3, inhalation: quickly from the scene to the fresh air. Keep the airway open. If breathing is difficult, give oxygen. Such as breathing to stop, immediately artificial respiration. Medical treatment. 4, ingestion: drink plenty of warm water, vomiting. Gastric lavage. Medical treatment. When the purchase volume reaches one ton, we take the sea shipping, when the purchase is low, we default air, the default federal, but we also support DHL / EMS, etc.if you have any needs, please contact us promptly. 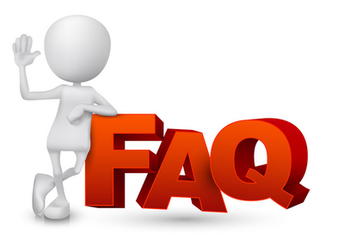 Our services:If you have any problems about the product, we have professional staff to answer for you. 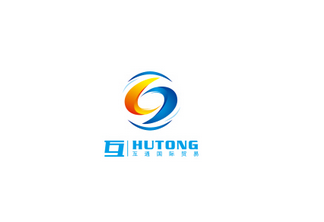 Hutong Global Co ., Ltd., is an integrated enterprise which includes the research and development, production. business scope covers zeolite/, catalyst,solvent etc. 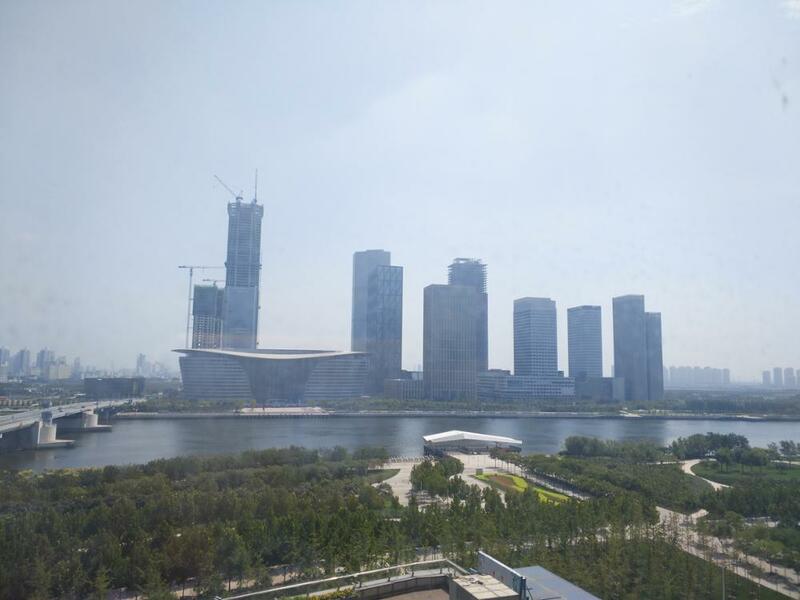 Locates in tianjin, the largest sea port city in north china,which endow us more advantage to promp delivery and better service. and It takes us only an hour to get to the port. We have a very pleasant office environment,and own transport process. Our products sell to more 20 counties and win highly reputation in middle east, asia, south America and europe. Taking 'Quality for survival, credit for development' as enterprise's princile. 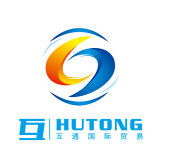 The company is firmly mplementing the scientific management and promoting the products more technical and environmentl to strive in the competitive market. 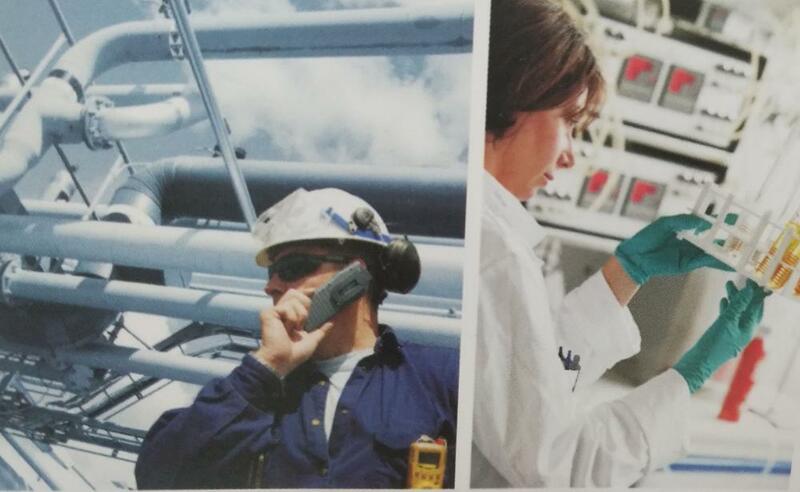 Our whole staff would keep hard and innovative in work to provide qualified product and good service. We hope development together with our customer from worldwide. 1.What are you main products? 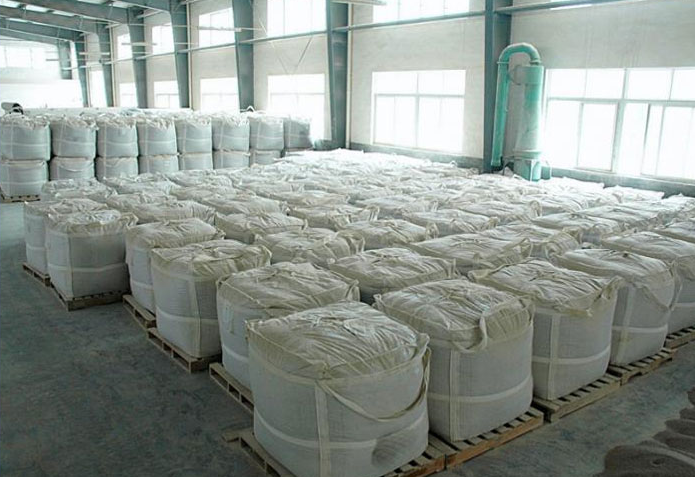 We mainly do chemical class products, such as the catalyst.Main products include molecular sieve, calcium aluminum alloy and perchlorate and so on. 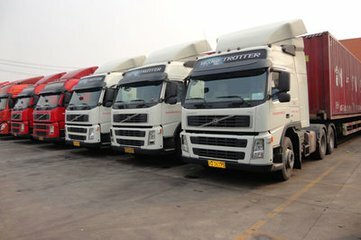 First of all,our products sell to more 20 countries and win highly reputation in middle east,asia,south America and europe.Then we have rich experience and qualified products to customers at ease.And it only takes us one hour to get to port.Finally,we have professional staff to answer your questions at any time.